As I am in my last month of pregnancy with my first child, I have done tons of research on all things baby. My husband and I feel strongly about immunizations and the importance of them. We want our child to receive all of the immunizations that the physician recommends. I have been reading about how certain illnesses that have been virtually wiped out are now coming back due to parents not immunizing their children. We feel that people are actually going back on health care advances and choosing to do or not do things based on information that came out before research was done on the importance of vaccinations. Frankly, I am scared for those children that do not receive immunizations for the possible consequences of what can happen to them if they are not vaccinated. This takes a lot for my husband to say too because he is afraid of needles. Since meeting me, he now gets a flu-shot and any bloodwork, shots, etc. that his physician recommends. 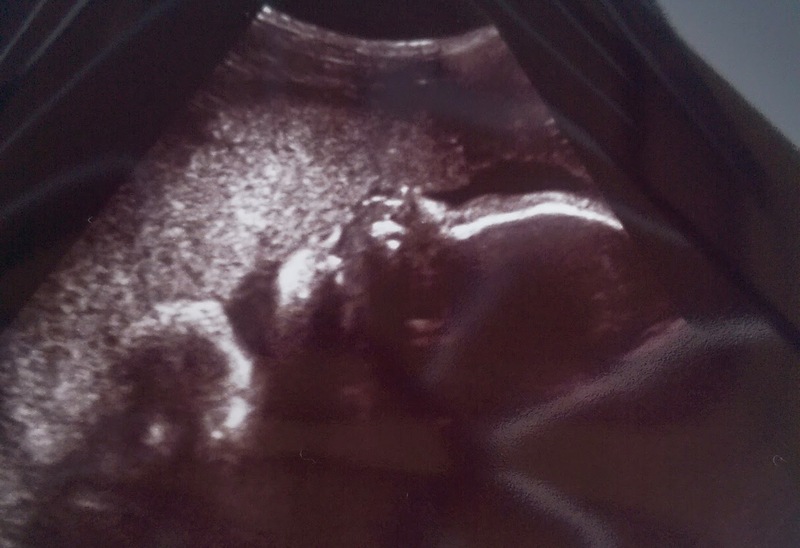 Of course, these are just our personal opinions and I do not want to debate with anyone but believe that this is the best choice for our child. Living a healthy lifestyle is important to us including eating healthy, taking our vitamins, exercising and getting enough sleep. Taking care of our health including yearly physicals and vaccinations are equally important. Walgreens has immunizations available making it easy on you to save time. 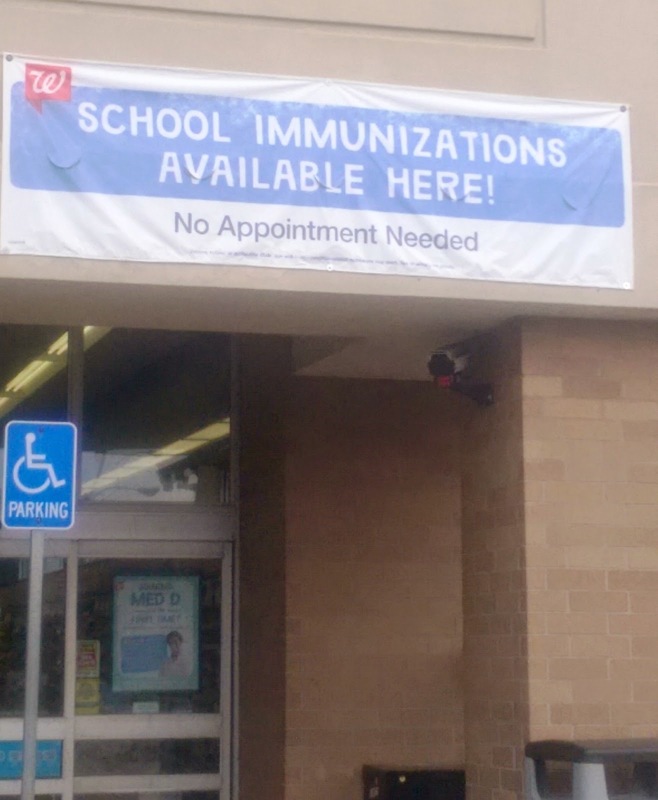 I personally get my annual flu-shot at Walgreens and have always had a good experience there. They are fast and friendly. Also, I have purchased my prenatal vitamins from Walgreens and my husband gets his multivitamins there. 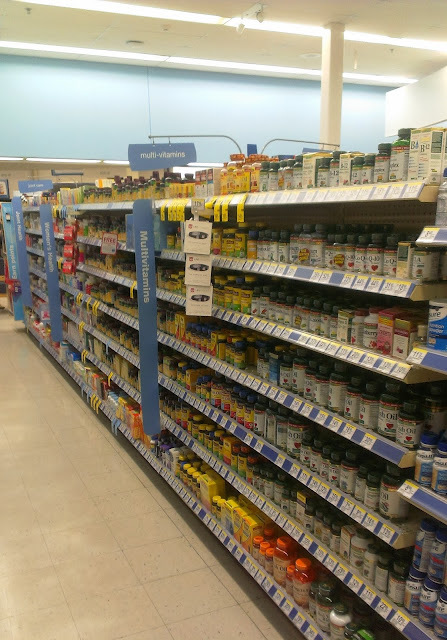 They have a huge vitamin selection. They also have an awesome program called Get a Shot, Give a Shot which helps to provide for a child in need. Vaccines are available such as whooping cough, HPV and meningitis vaccine. When you get these immunizations for your child, you help to provide one of these important vaccines to someone in a developing country through this United Nation Foundation’s Shot at Life campaign. This campaign is aimed at school aged children ages 7 and up. I think that it is great to be able to help give back like this while providing your own child with the vaccines that they need. 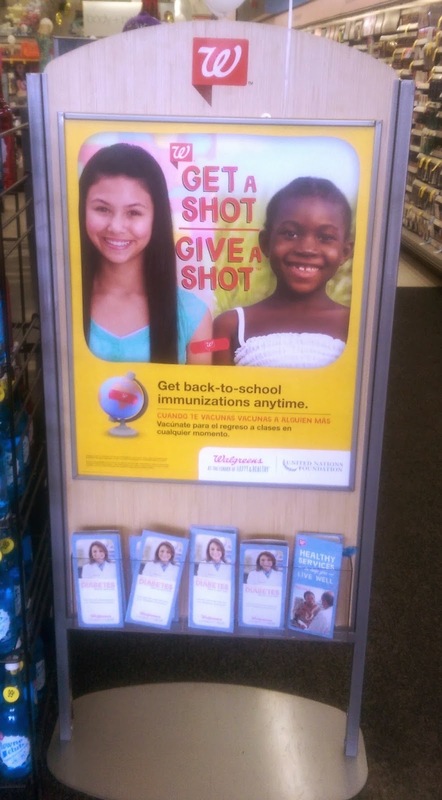 If your child needs vaccinations this year, consider getting them at Walgreens to help children in need.